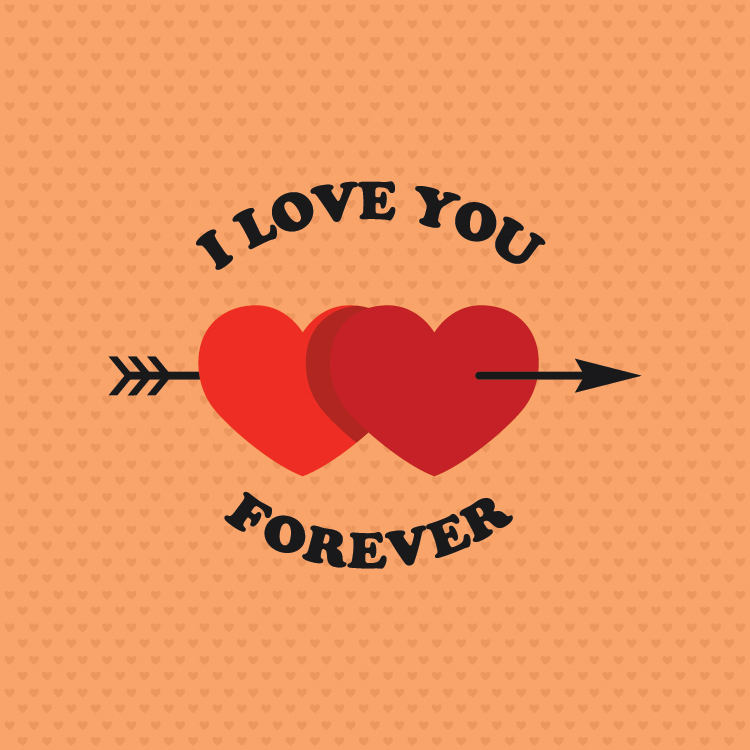 There are 10 Free Lovely Valentine Greetings Cards For 14th February 2016. 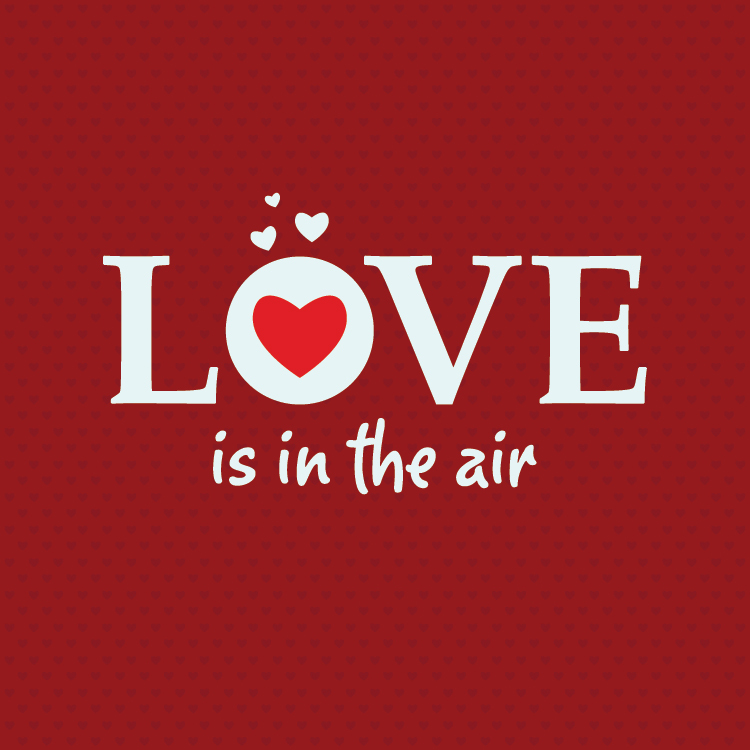 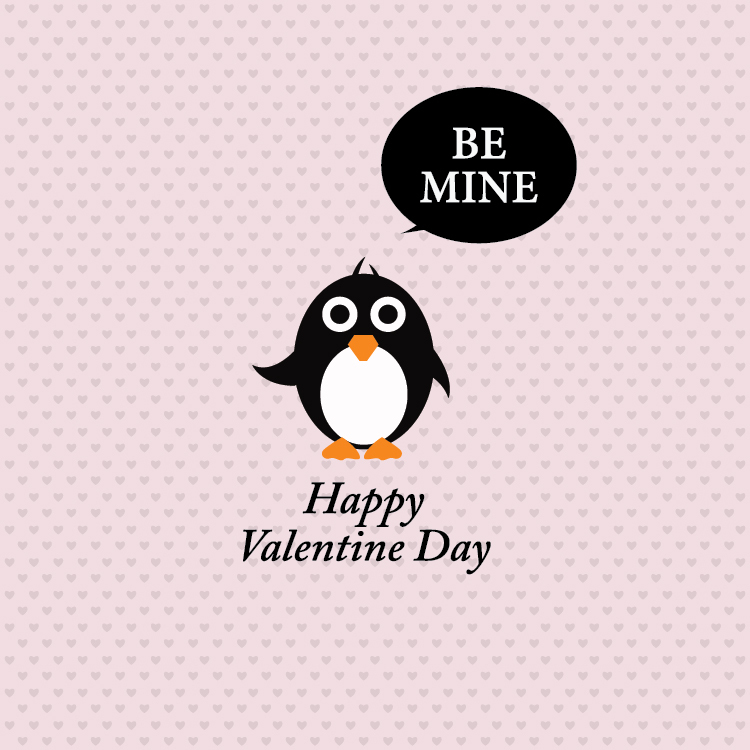 Celebrate valentine day with your love by using these 10 Free Lovely Valentine Greetings Cards. 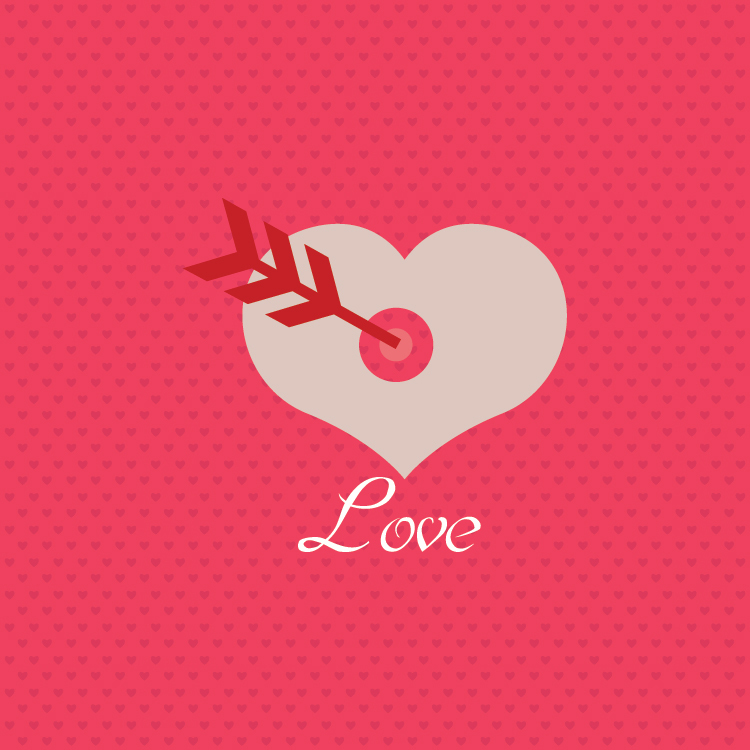 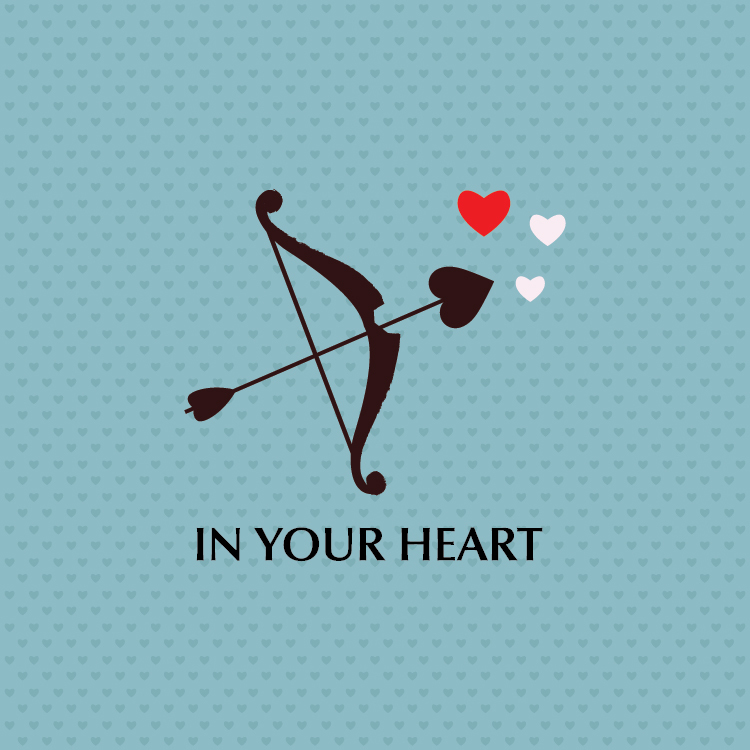 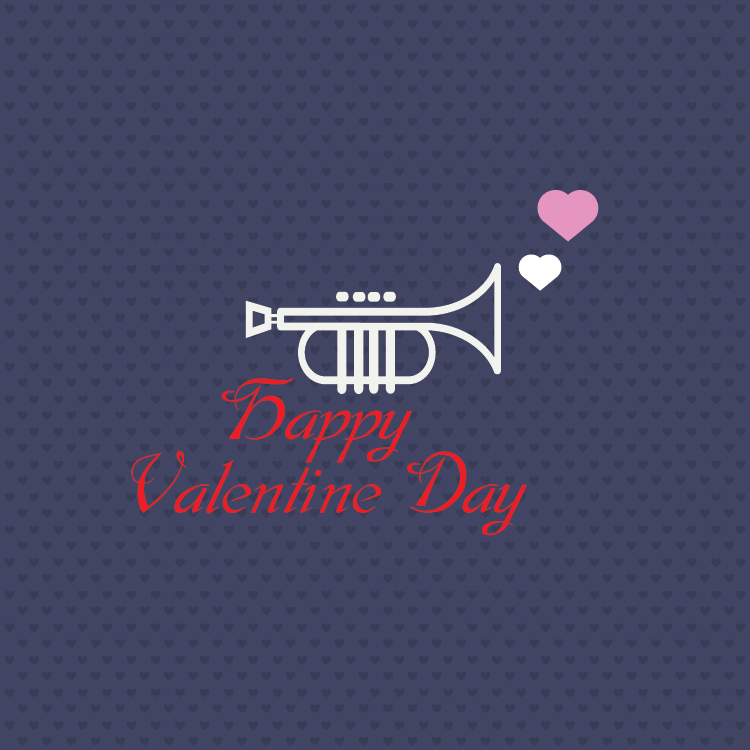 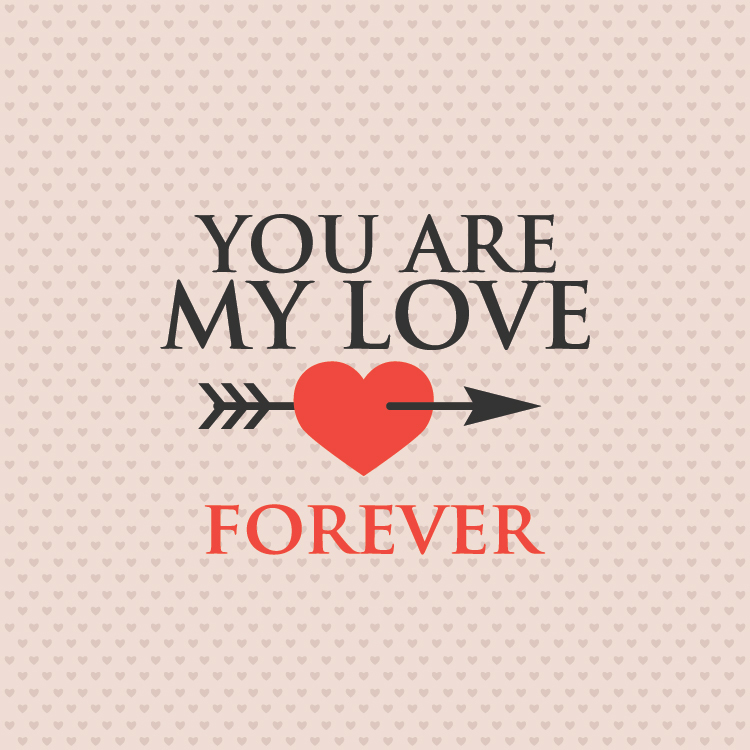 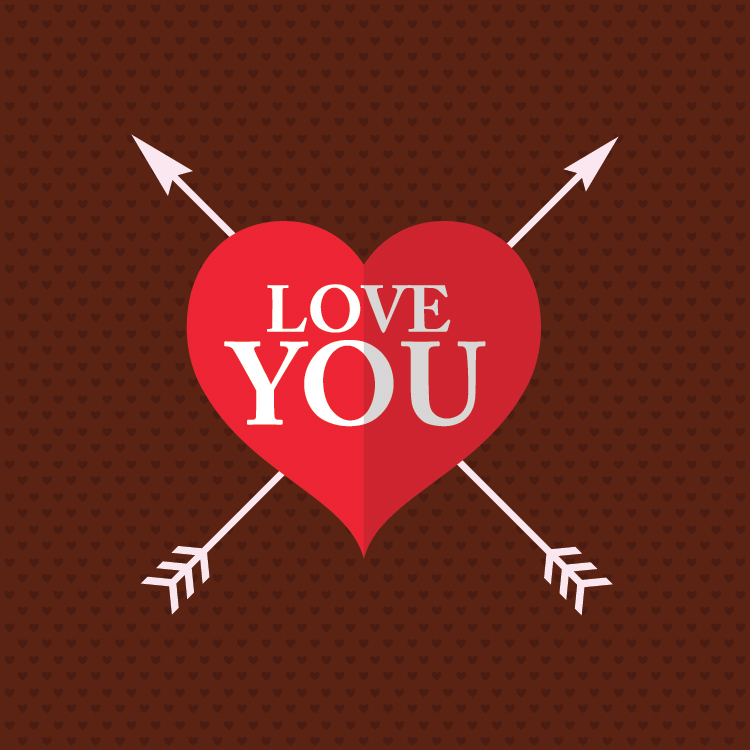 These Valentine Greetings Cards are designed in Illustrator CS6 in vector format. 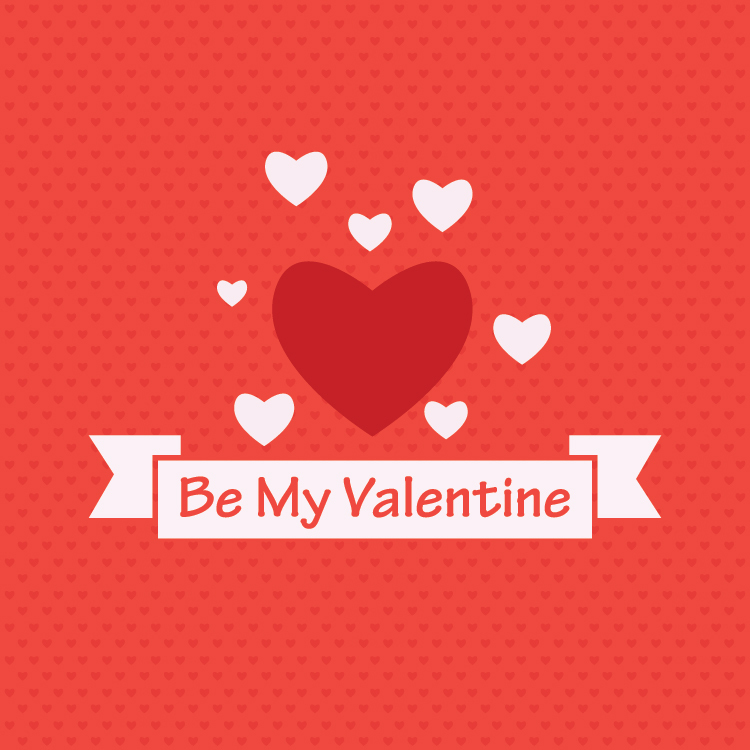 You can edit these Valentine Greetings Cards, can change the colors. 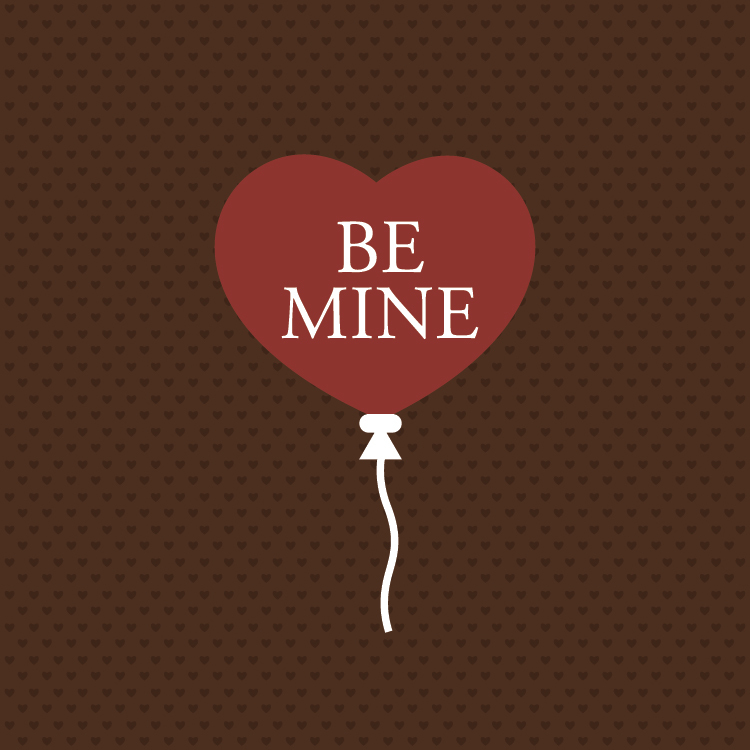 Feel free to download for personal and commercial use, but don’t forget to give the back-link.